Gardening isn’t always an easy task, especially if you are new to it. 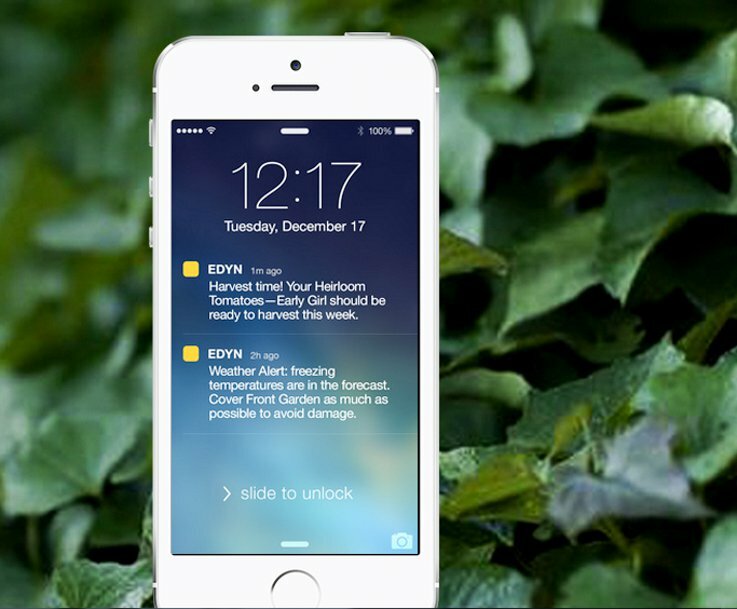 The Edyn garden sensor gives your garden the ability to communicate with you. The solar-powered Edyn is placed into garden soil and is able to monitor soil moisture levels, nutrition and temperature. Each garden sensor can monitor an area of up to 250 square feet and it even comes with a rechargeable battery for those days when the sun just won’t come out. One of the most common mistakes first time gardeners make is over-watering or under-watering their plants. The Edyn measures the exact watering needs of the garden it is situated in, meaning the gardener knows when and just how much to water his/her plants. This smart gadget can also help you to determine which plants are best to be grown in your specific climate and soil conditions. Since it contains a database of over 5000 different plants, it can give you options for what plants you should be growing in your own backyard. It also gives you the option for group plantings, so plants with the same conditional needs can be planted together. Over time, it will monitor the growth of your plants and alert you about any changes – even telling you when it’s harvest time. Not sure when your plants are ready for harvest? The Edyn has got you covered. So how does all this information get from the garden to you? The same way many of us do the rest of our communication, through our smart phones. 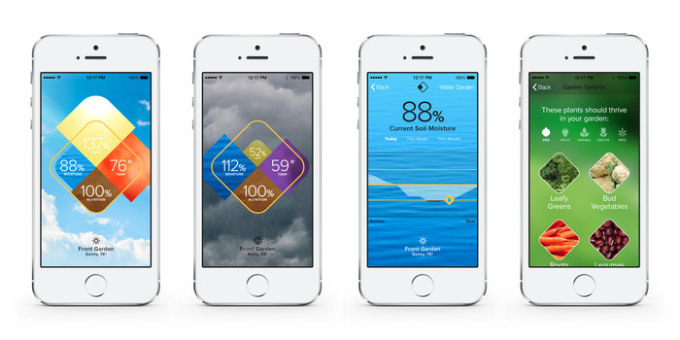 Unlike traditional sprinkler systems, this Garden Sensor determines the need for water based on the scientific data it collects and also, changes in the weather forecast. The causes lower utility bills and less water used over time. Yet, you can use your smart phone to manually control when to water your plants, even if you are nowhere near your garden. The Edyn retails for $99.97 and can be purchased at the Home Depot. What do you think, are smart gadgets for gardens a good investment?